Ever heard of Eva Automation? Me neither. 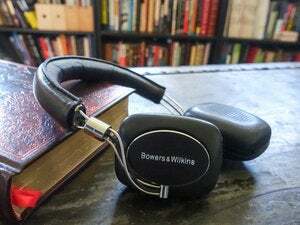 Until I got a press release from Bowers & Wilkins this morning reporting that the little-known Silicon Valley startup had acquired the renowned British manufacturer of high-end audio equipment. Eva’s management team, on the other hand, is well known in the upper echelons of the tech industry. CEO Gideon Yu’s resume includes a partnership at the venture-capital firm Khosla Ventures, Senior VP of Finance at Yahoo, CFO at YouTube, and then the same position at Facebook. More recently, he became a co-owner of the San Francisco 49ers football team and led the team’s efforts in financing the construction of Levi’s Stadium in Santa Clara, Calif, which hosted Super Bowl 50 in January. 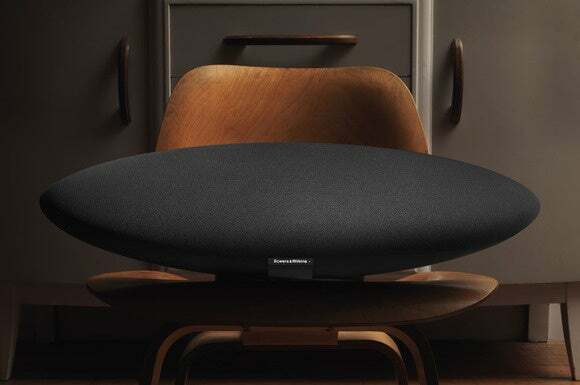 Bowers & Wilkins has long been in the upper crust of the high-end audio market, having designed the reference monitors used at Abbey Road Studios for the pros, and building its iconic Nautilus speaker for consumers with the deepest of pockets. 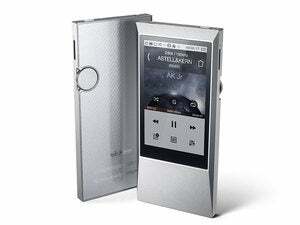 More recently, the company expanded into the mid-range consumer market with its iconic Zeppelin speakers and a line of luxurious headphones and earbuds. B&W also designs car audio systems for BMW, Maserati, and Volvo. Beyond building streaming-audio products—using Wi-Fi, Bluetooth, and Apple’s AirPlay technology—B&W has never worked in the connected-home space. 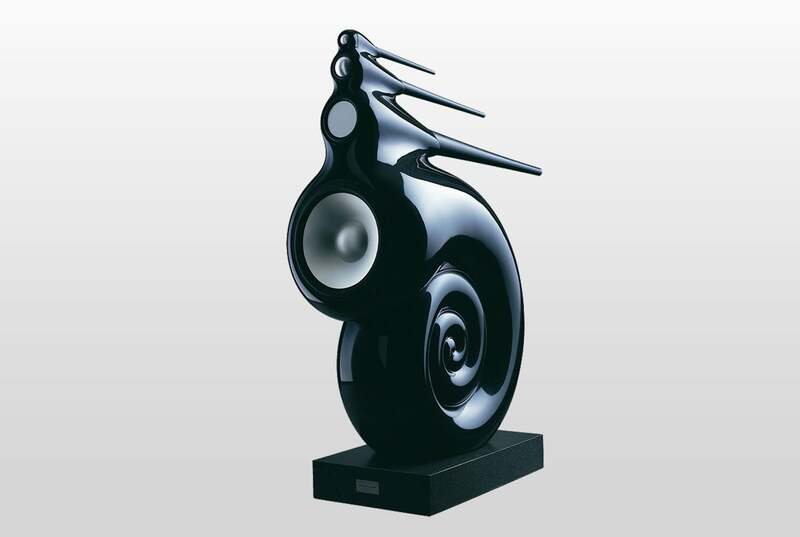 Bowers & Wilkins’ legendary Nautilus loudspeaker. As for Eva Automation, very little is known about the company. Bloomberg reported that Yu founded the company in 2014 after raising $20 million from a small group of backers, including Yahoo co-founder Jerry Yang and YouTube co-founders Chad Hurley and Steve Chen. The company name suggests that it’s working on audio/video products in the connected home, but it currently has no products of its own, or at least nothing that's been announced. Its website says the company is “reimagining the audio/video experience by making products that will change how people interact and think about the home.” Perhaps we’ll know more soon: The company has an opening for a director of public relations along with the usual slate of hardware and software engineers.